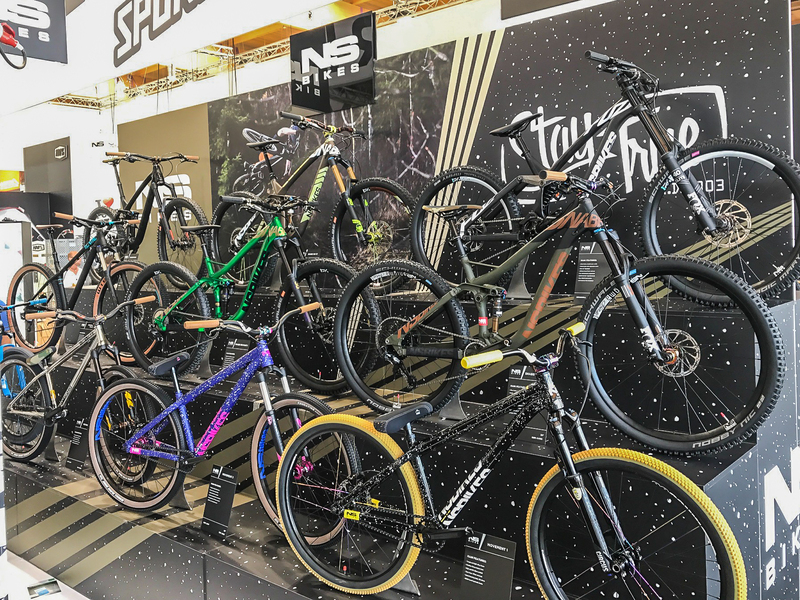 Around the time of the year everybody from the biking industry turn their heads towards the town of Friedrichshafen in Germany, where the Eurobike takes place. 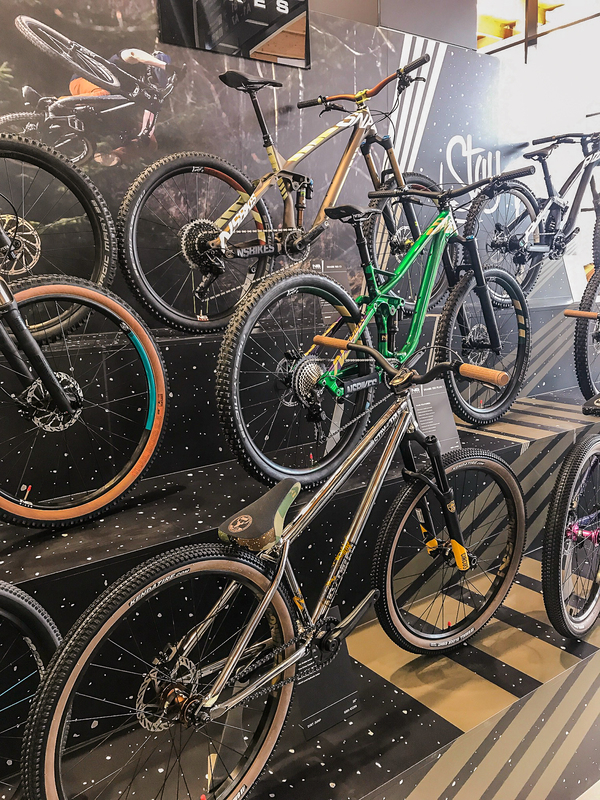 Almost all the bike brands are flexing their muscles, showcasing their newest products. We're also there, and here are a few highlights from our 2018 collection. 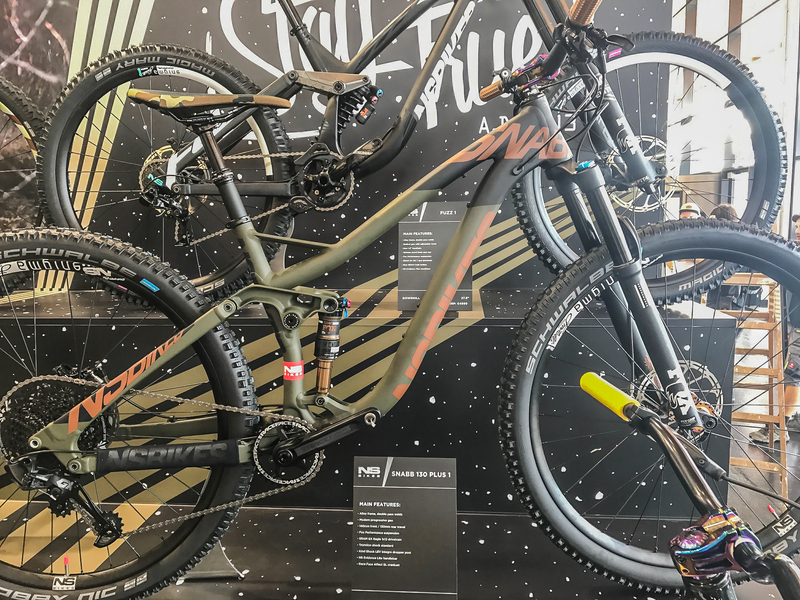 First of all, a lot of new 29 "wheel bikes - both full suspension and hardtails. We've initiated the "wheel growth" this season, by presenting the Snabb Plus. 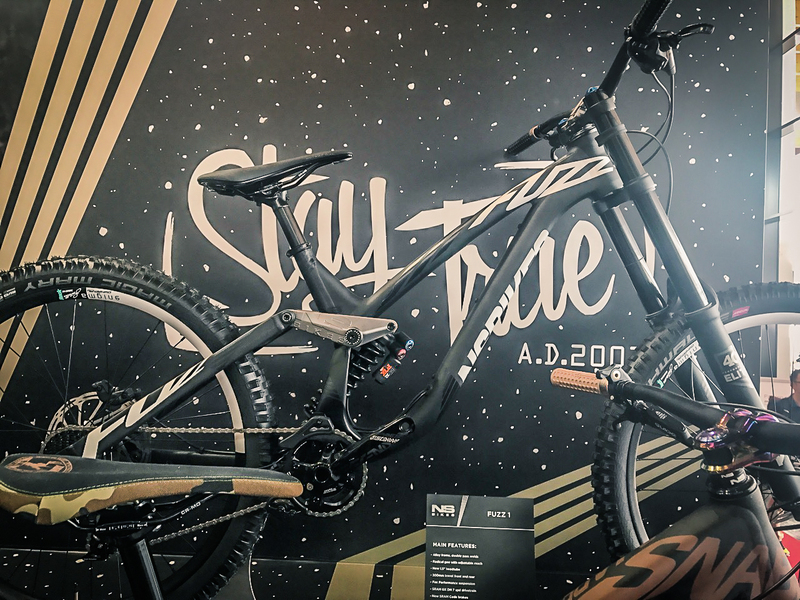 For 2018 we're making a step further, and we're introducing full-fledged enduro bike and an aggressive trail bike on big rims. 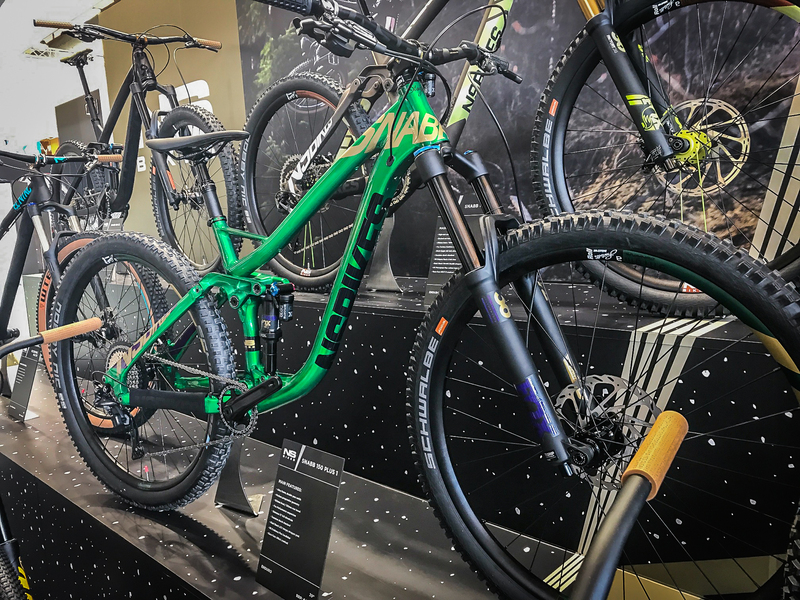 Both types come in two spec versions, where the higher end is armed in Fox Suspension, lighter wheels, lighter dropper posts etc. The "number ones" retail at € 4199 and the "number two" (hehehehe) at €3199 (Snabb 150 Plus 2) and € 3259 (Snabb 130 Plus 2). Next, we have revamped our DH rig - The Fuzz! 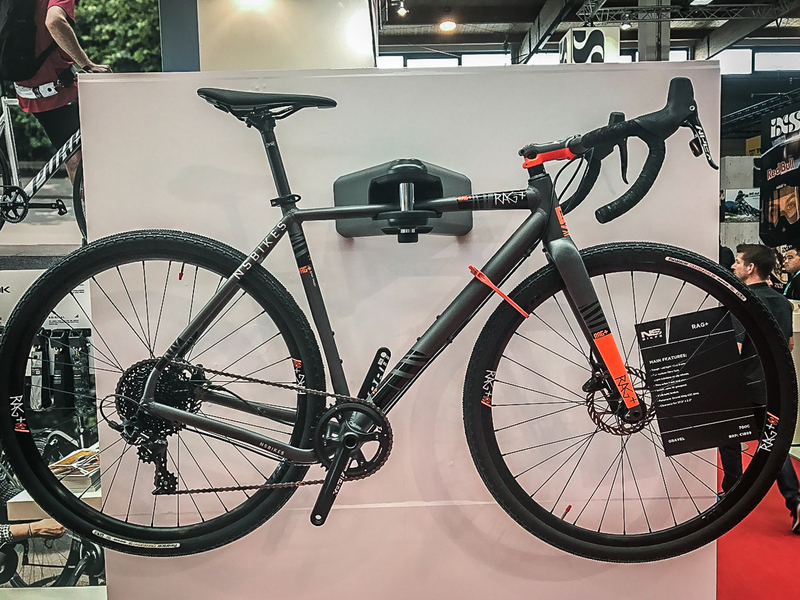 What's new in the racing bike? No, not the bigger wheels (yet!). 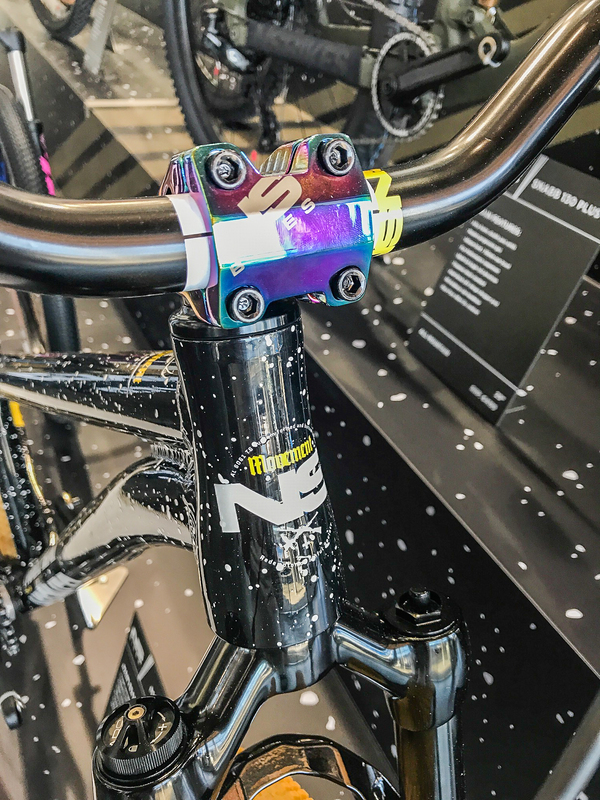 We've made quite a few changes to make it even faster on the hardest courses on the planet: lower BB, slacker head angle (63 degrees), adjustable reach (+/- 8 mm) and chainstay length proportional to the frame size . These bikes are currently ridden by our NS Racing Team Team! There are more changes in the line-up, but we do not want to show our hand at once! As usual we've prepared the sickest graphic designs (just check out the dirt jumpers!). 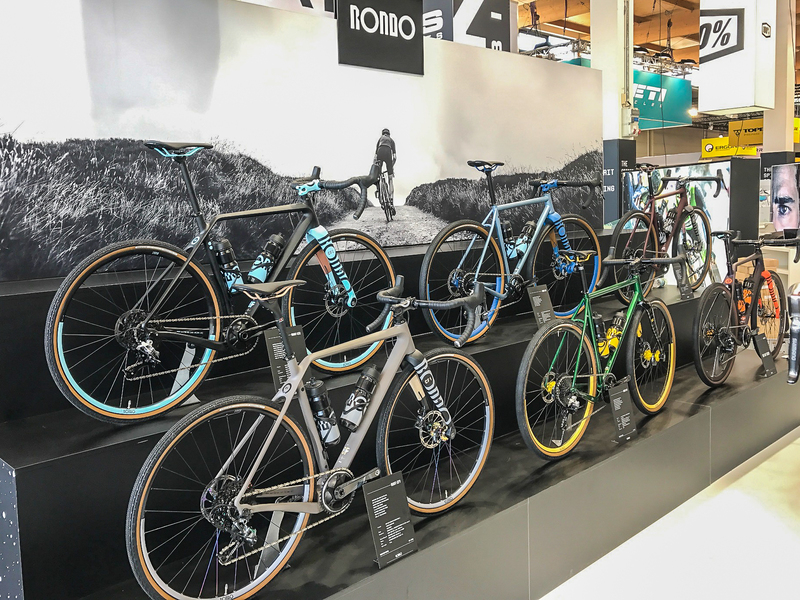 If you happen to be at Eurobike, visit us at our stand: hall B4, booth 204.